China supports Japan in hosting a successful summit of the Group of 20 in Osaka in June and will work with Japan and relevant parties to speed up negotiations on the Regional Comprehensive Economic Partnership and China-Japan-the Republic of Korea (ROK) free trade agreement, Chinese Premier Li Keqiang said on Monday. 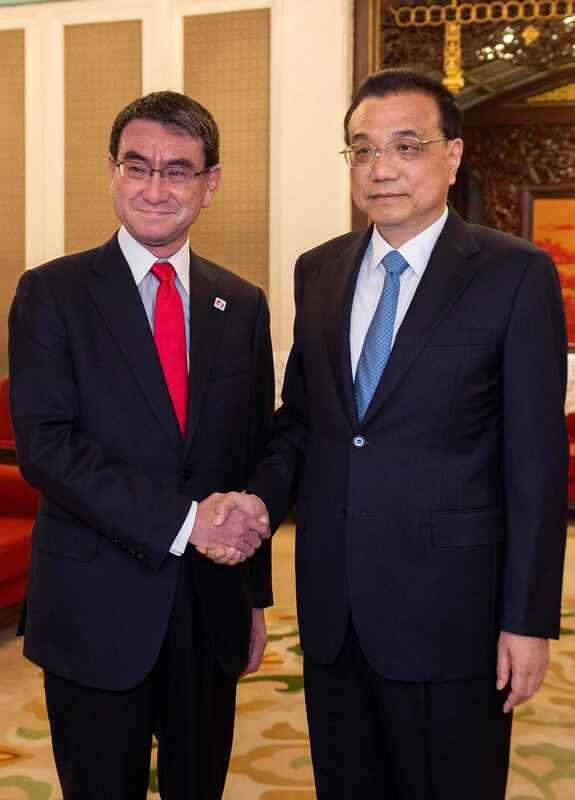 Li made the remarks during his meeting with Japan's delegation led by Foreign Minister Taro Kono. 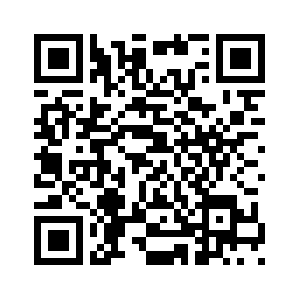 The Osaka event will be the first G20 summit hosted by Japan. 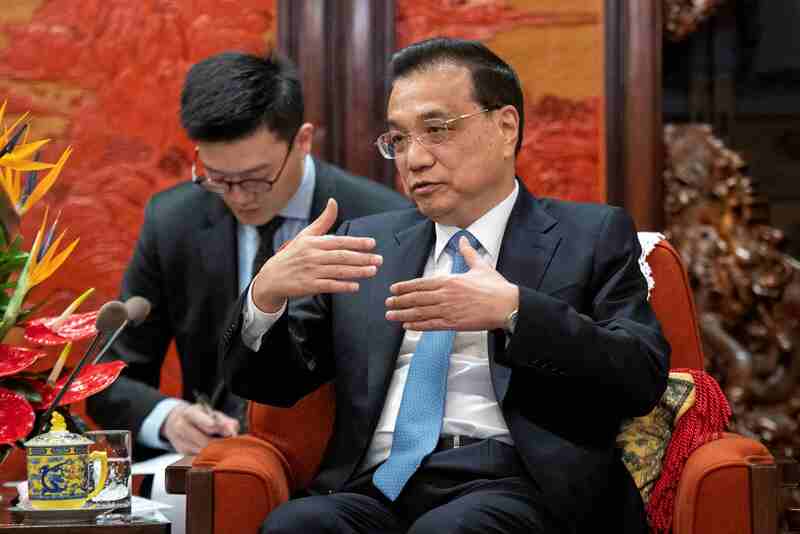 China-Japan relations are back on track and have seen new progress since last year, Li said. He added that the two sides are both firm supporters of free trade and abide by the rules of the World Trade Organization. China and Japan should jointly create a fair and non-discriminatory business environment for each other's companies, Li stressed. Great progress has been made in bilateral relations, Kono echoed, giving examples of the successful visits between prime ministers of the two sides last year and the success of the first meeting of the China-Japan Innovative Cooperation Mechanism in Beijing in April this year. Japan is willing to strengthen cooperation with China in areas such as innovation, finance, environmental protection, hydrogen energy, tourism, smart cities, and third-party markets, he added. 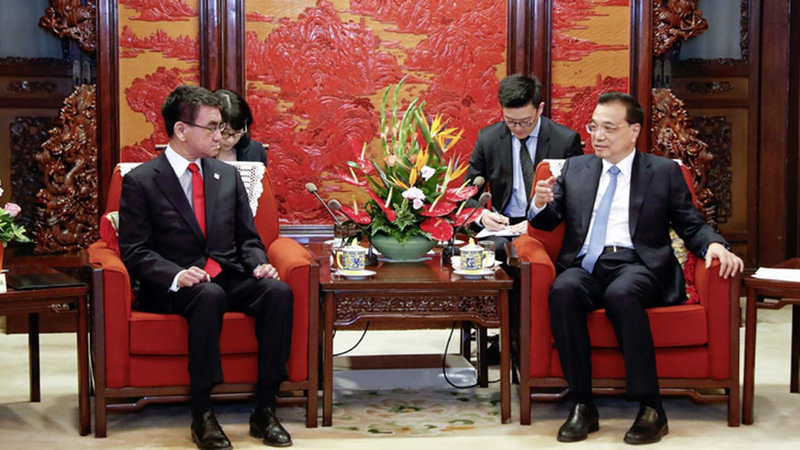 Chinese State Councilor and Foreign Minister Wang Yi held talks with Kono on Sunday, and the two sides agreed that China and Japan are promoting cooperation in various fields, specifically in the economy. Wang said that opportunities exist with challenges during the initial phase when the two sides are making efforts to promote bilateral ties, stressing the importance of resolving disputes through dialogues. They also co-chaired the fifth high-level economic dialogue and attended the opening ceremony for the "China-Japan Youth Exchange Promotion Year" event. China welcomes Japan to participate in the Second Belt and Road Forum for International Cooperation in Beijing later this month, Chinese Foreign Ministry spokesman Lu Kang said on Monday. In 2018, China and Japan marked the 40th anniversary of the signing of the Treaty of Peace and Friendship between them. High-level exchanges took place in the year. Premier Li visited Japan in May 2018, the first visit to Japan by a Chinese premier since Wen Jiabao went there in 2010. Japanese Prime Minister Shinzo Abe paid an official visit to China in October last year, the first time since 2011 for a Japanese prime minister to visit China officially.